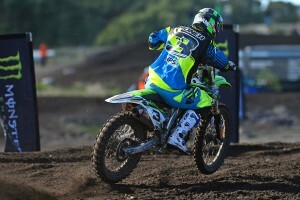 Australian MX2 number two speaks to MotoOnline.com.au. 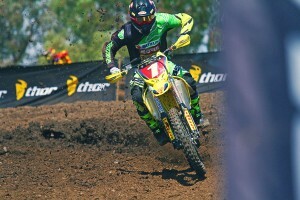 Up and coming Australian talent talks US supercross and more. 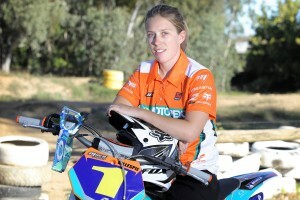 Women's AORC leader reflects on Corner Inlet victories. 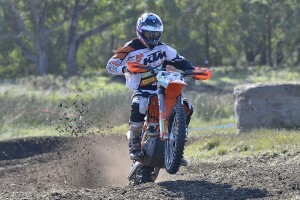 KTM Enduro Racing Team rider on his double win at Hedley. 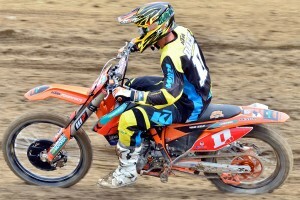 New MXD series leader speaks to MotoOnline about his Wonthaggi win. 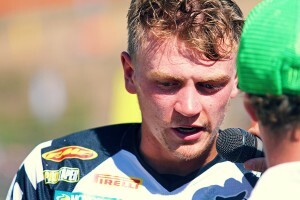 NPS Monster Energy Kawasaki rider reflects on his first MX1 round victory. 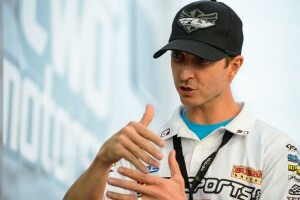 National manager offers an overview of the tyre brand's racing programs. 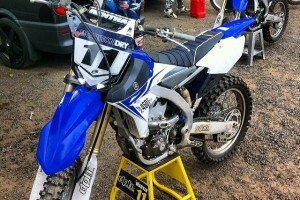 Delving into the mind of Australian MX's favourite Scotsman. 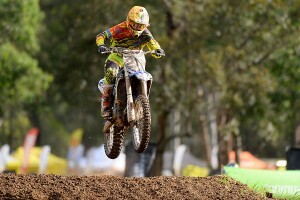 Husqvarna factory rider reflects on Queensland state victory. 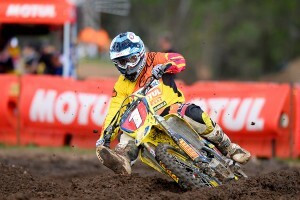 Team Motul Suzuki star talks second MXN win of the season at Appin. 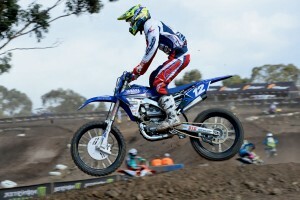 GYTR Yamaha's Broadford MXD winner speaks to MotoOnline.com.au. Former MXD champ answers selection of questions beginning in 'Why'. 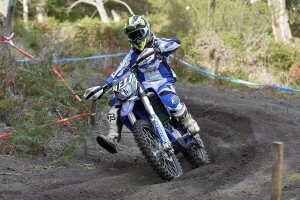 Kiwi champion reflects on winning weekend at Broadford. 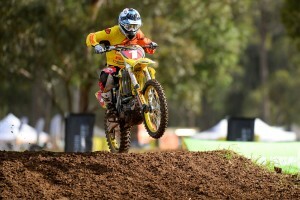 Team Motul Suzuki star speaks about his Broadford MX Nationals win. 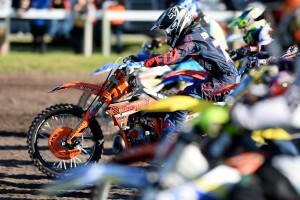 New Zealand MX2 Champion reflects on series victory. 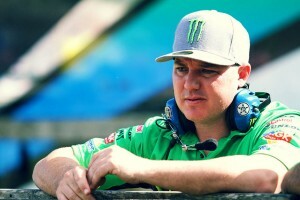 Factory Kawasaki team boss talks season 2014. Things you never knew about the factory KTM contender. A rapid-fire interview with Australia's current number one. 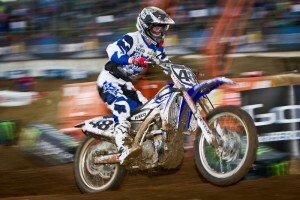 Australian racer reflects on Arenacross experience in the UK. 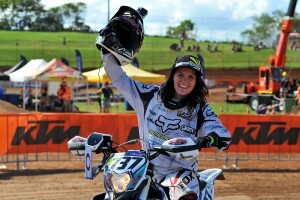 Decorated dual national motocross champion has hung up her helmet. 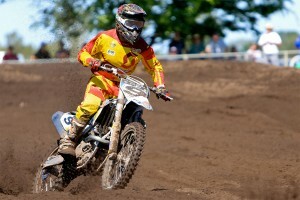 Newly-crowned champion reflects upon the Enduro-X season. 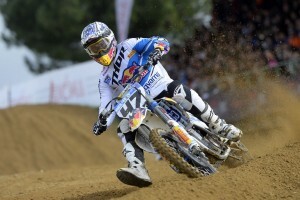 Red Bull Ice One Husqvarna rider previews his debut MXGP campaign. 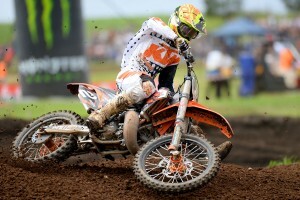 New Zealand MX1 Champion reflects on his second round sweep. DPH Motorsport Yamaha rider eyes further progress in 2014, presented by Bell. 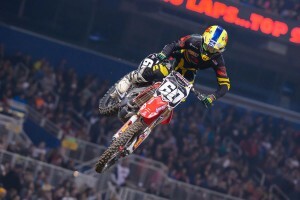 Team Honda Muscle Milk rider talks about that Ken Roczen incident. 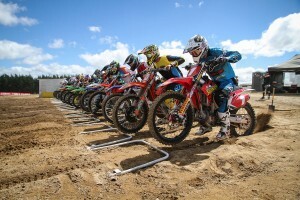 MotoOnline.com.au quizzes one of Victoria's brightest MX talents. Australia's latest GP export previews season 2014. 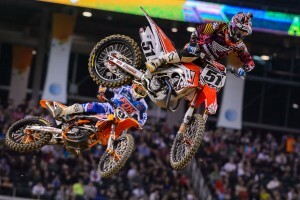 US-based Australian talks to Steve Matthes about 2014 and more. 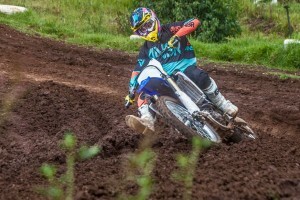 Ballards Motorex Sherco rider set for mega 2014 season. 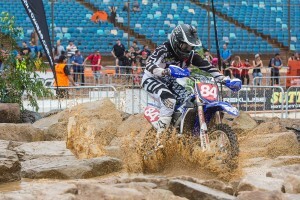 Serco Yamaha young gun talks 2014 and more.